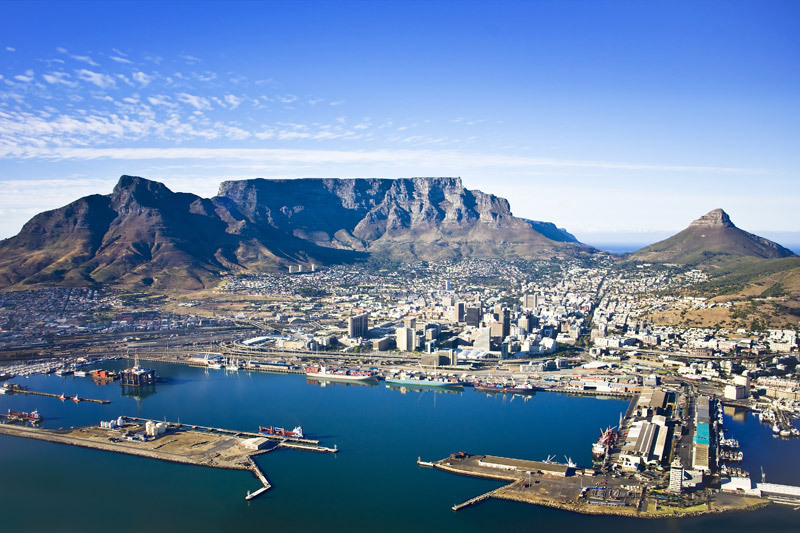 This stunning full day tour for the individual traveller and small private groups or families gives the visitor to the Mother City the opportunity to see the best of Cape Town in one day. From the top of Table Mountain your day will start with a birds-eye view of one of the most beautiful cities in the world. Thereafter a drive to numerous viewpoints, pristine beaches and a number of mountain drives will follow. A lunch stop will be arranged at a restaurant specializing in seafood. 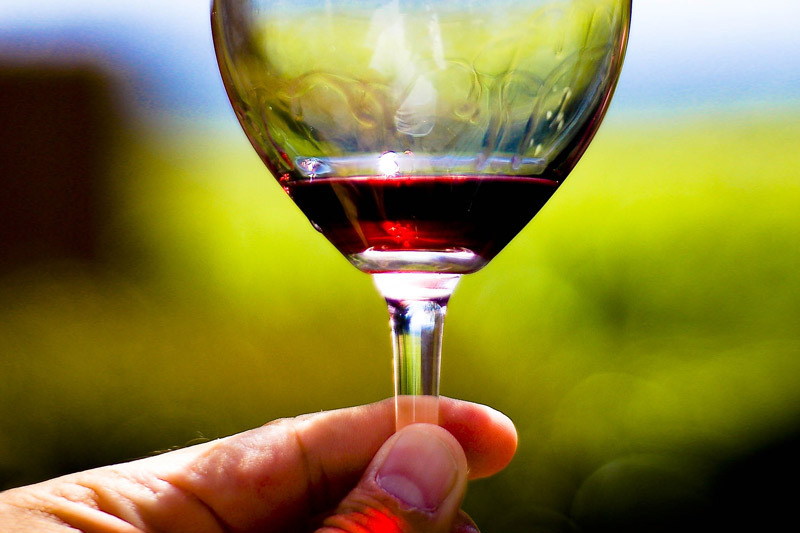 The tour concludes with a visit to one of the most beautiful vineyards in the Mother City to sample 5 of their best wines. 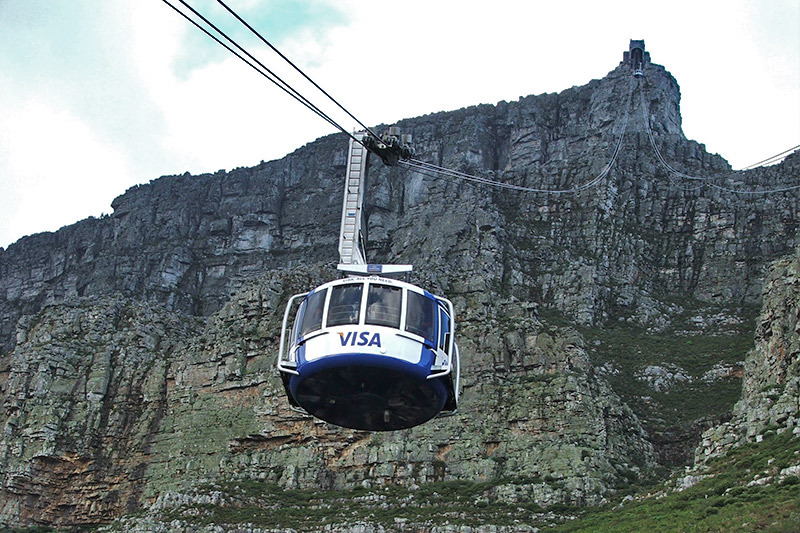 Pick up at your hotel at 9h00 and drive to the lower cable station of Table Mountain and take the revolving cable car to the top of the mountain where you will spend 1.5 hours. This will give you time to see the beauty of the Mother City from different viewpoints as you do a circular walk on the mountain. At 11am drive to Maidon’s Cove viewpoint to capture Camps Bay from a distance. 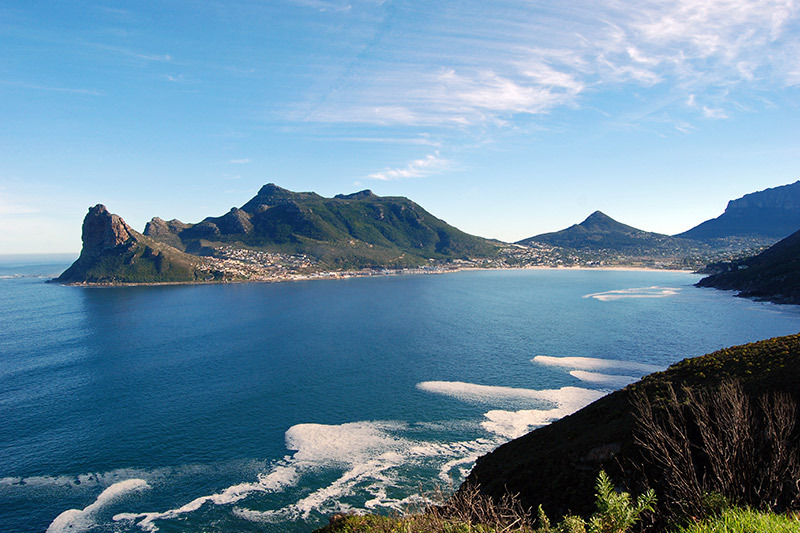 A coastal drive along the Atlantic Seaboard follows which will take you to Hout Bay, a fisherman’s village. Weather permitting, the tour will commence along the very beautiful Chapman’s Peak Drive to witness views too beautiful to be described in words. 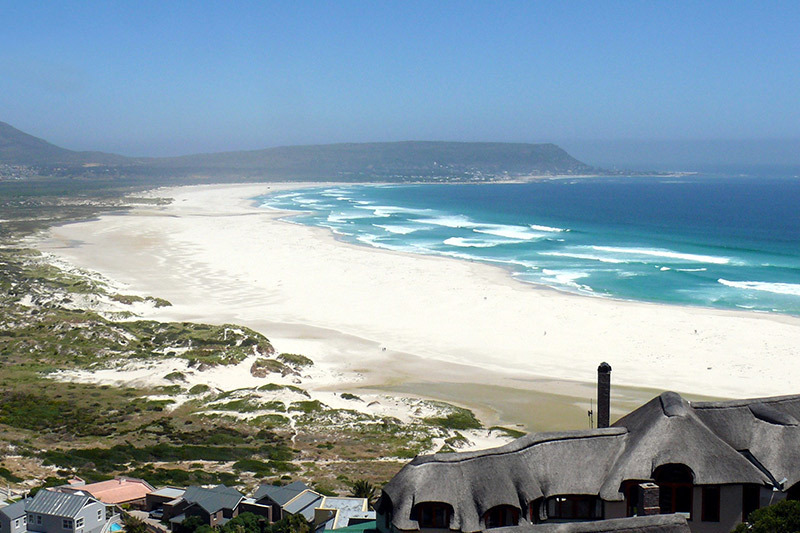 Out of nowhere the stunning pristine beach of Noordhoek will appear in front of you. Needless to say, a picture stop is inevitable. Another stunning mountain drive will take you to Glencairn on the way to Kalk Bay where the tour will stop for lunch, a “seafood treat”. (Own account) After lunch the spectacular Boye’s Drive follows. 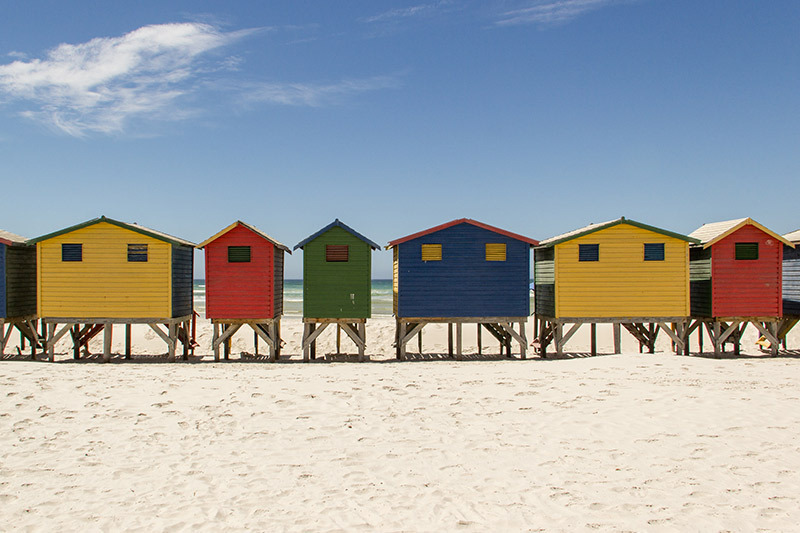 On top, stop to take pictures of the indescribable Muizenberg Beach, a haven for those who prefer the warmer waters of False Bay. 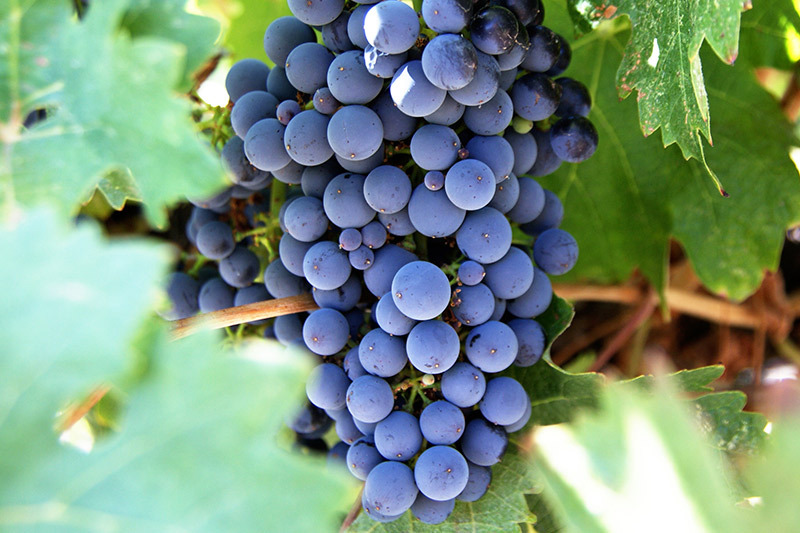 Then carry on to Steenberg where you will sample some of the best wines South Africa has to offer. Drop off thereafter at around 17h00. Included: Guiding by accredited tourist driver-guide in luxury sedan or minibus, mineral water, Table Mountain cable car fees, toll fees & wine tasting. Excluded: Lunch & Gratuities. Passengers: Minimum 2, Maximum 7.